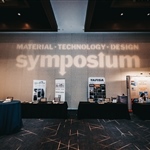 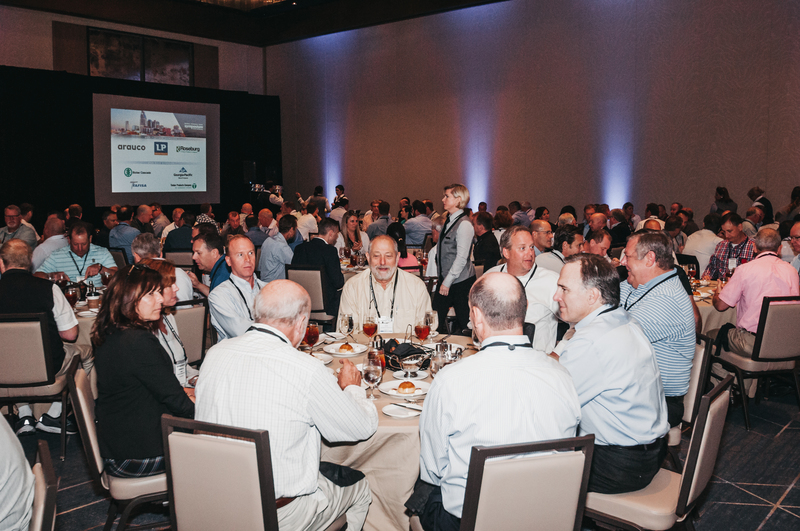 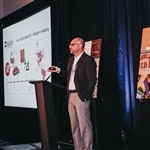 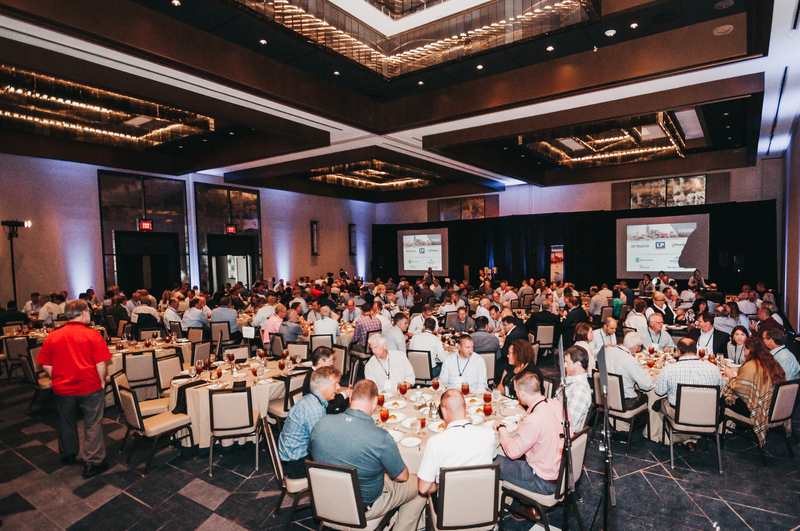 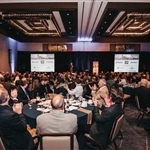 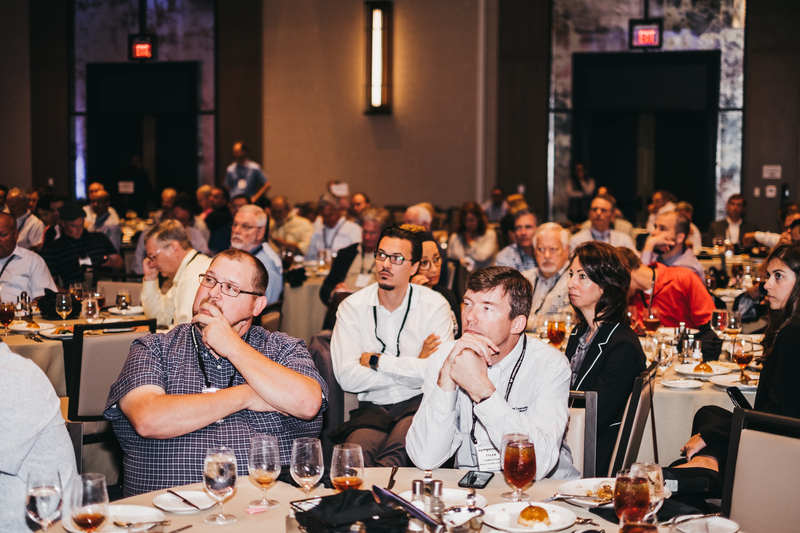 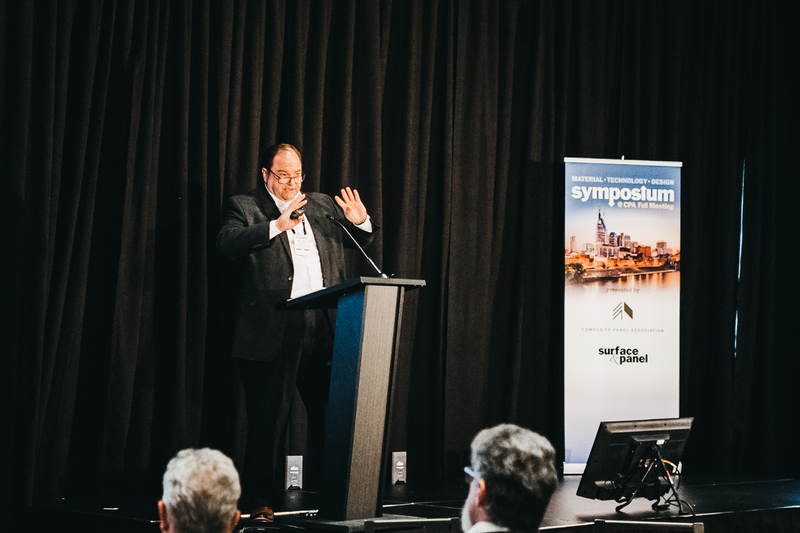 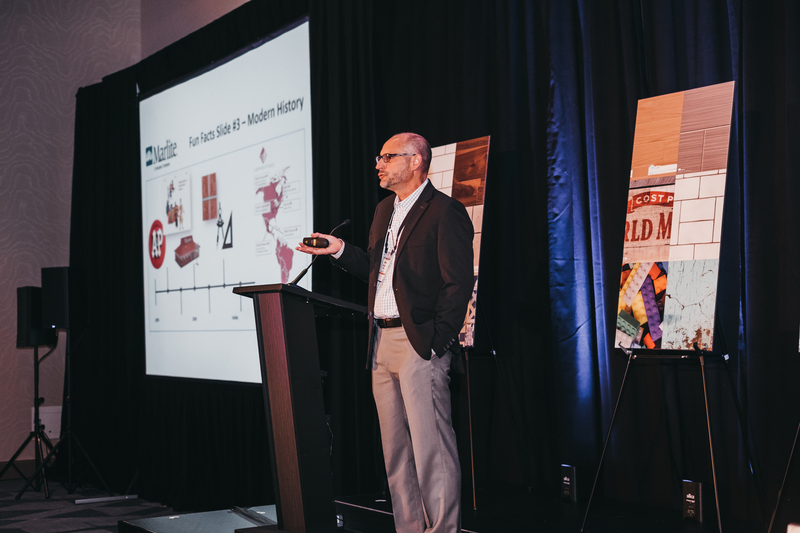 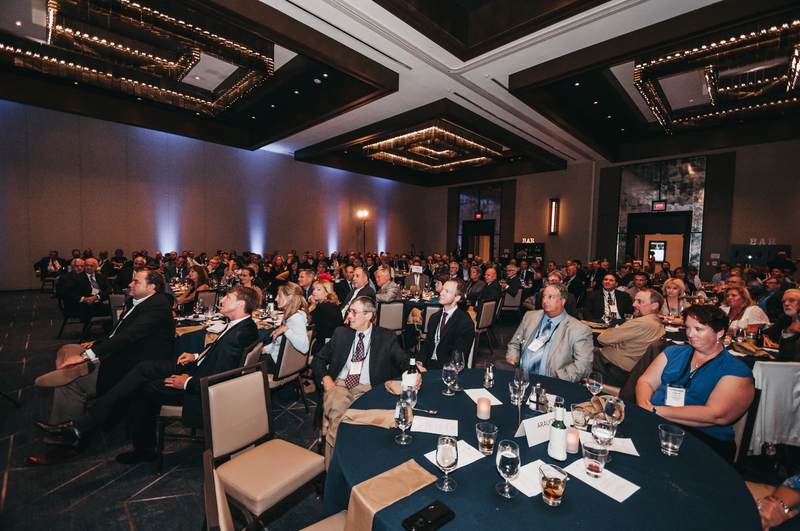 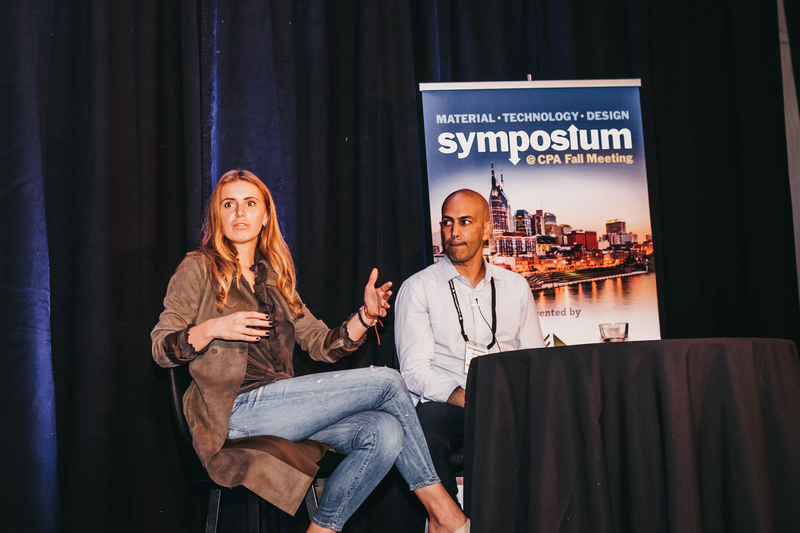 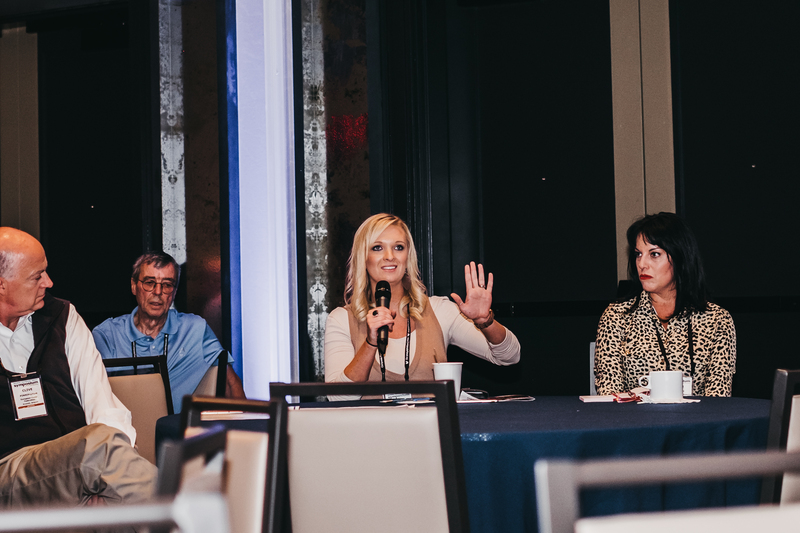 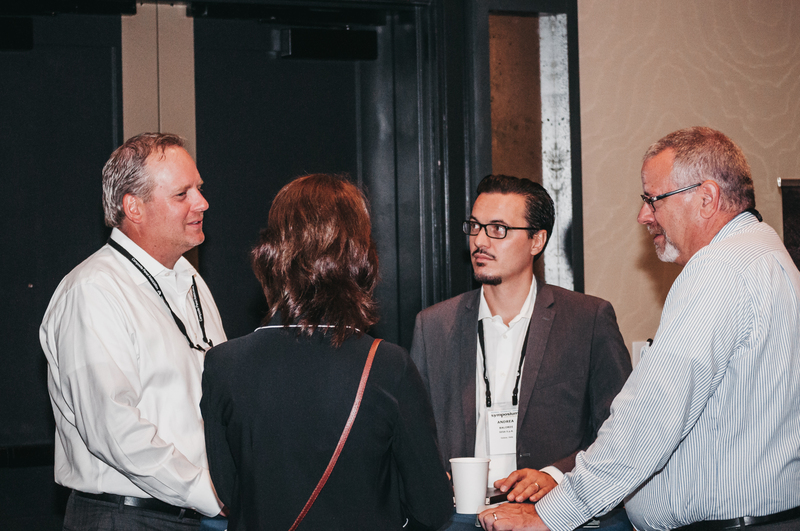 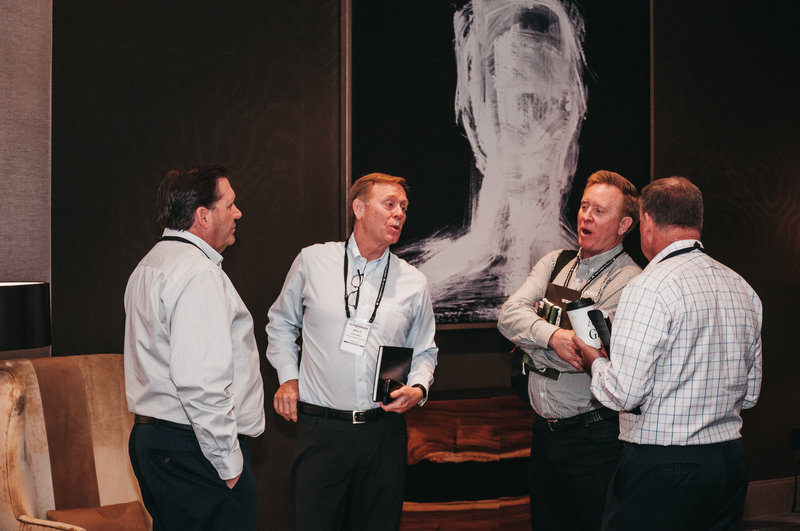 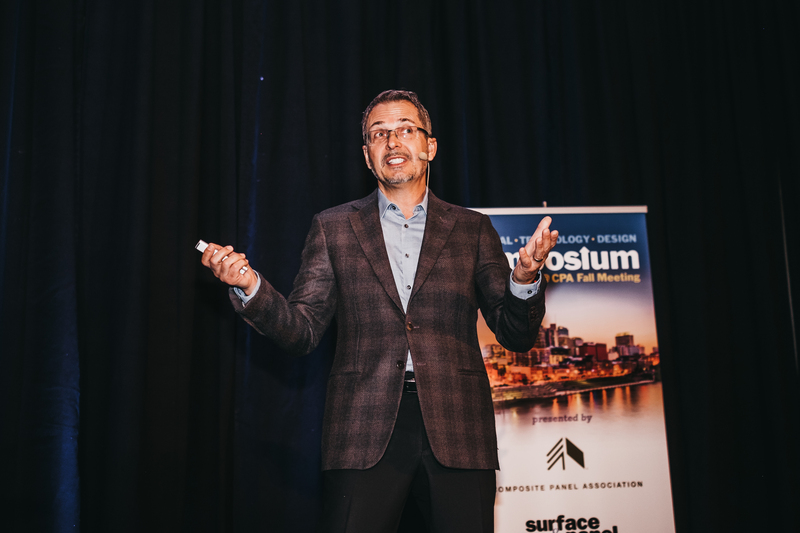 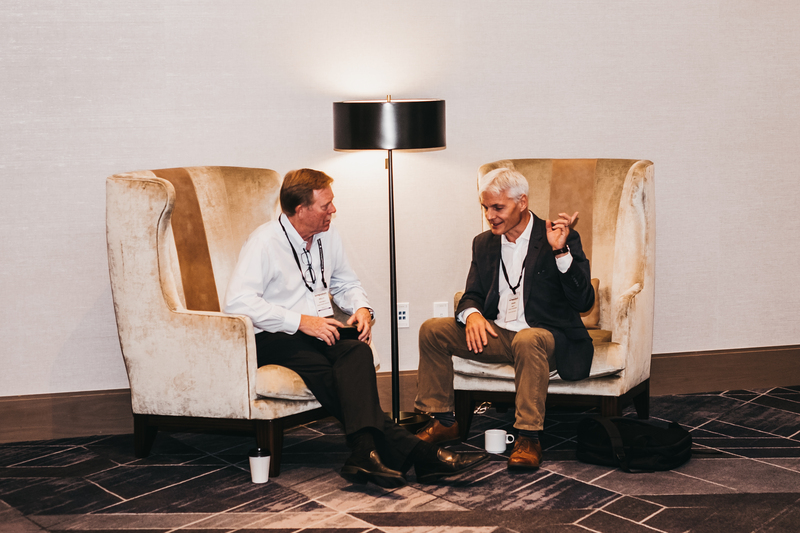 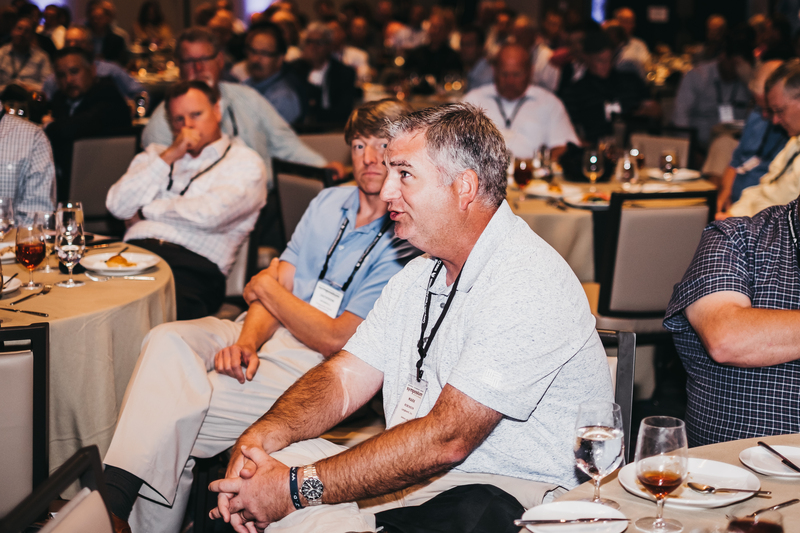 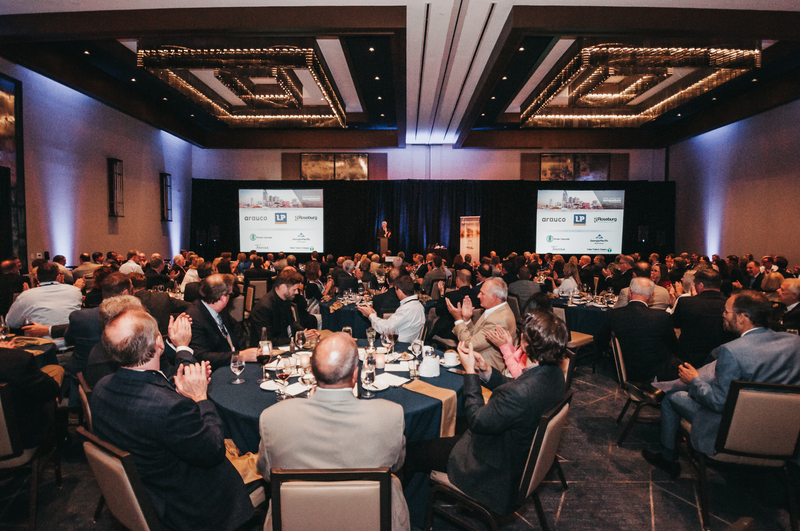 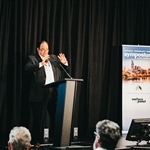 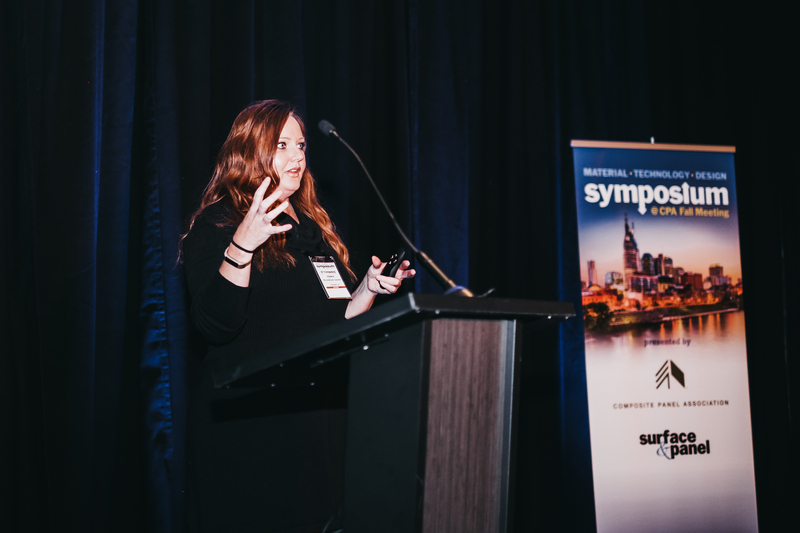 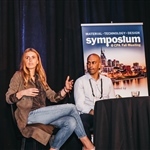 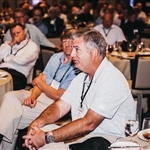 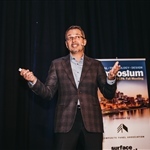 The Material, Technology & Design Symposium @ CPA Fall Meeting is a high-powered, must-attend event that unites panel producers, surface material manufacturers, specifiers and end-users to learn about cutting-edge trends. 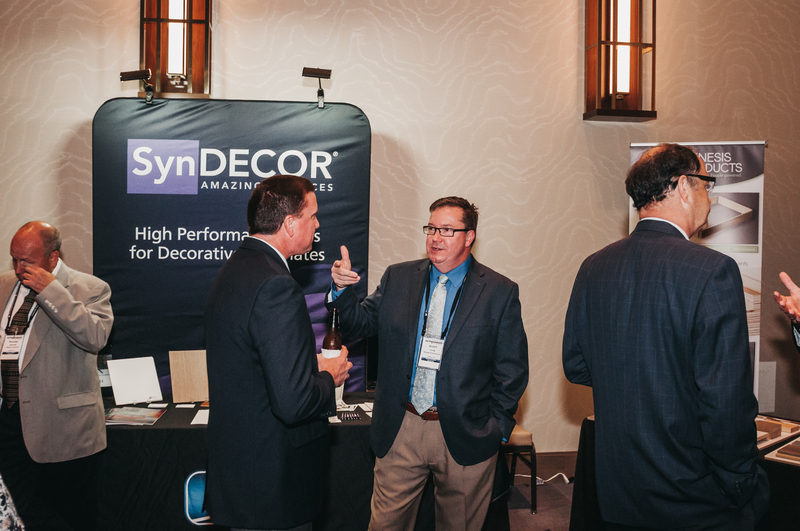 Among many other things, it exposes the world’s finest interior décor materials to the specification and design professionals who will ultimately select and apply them in residential, professional and commercial environments. 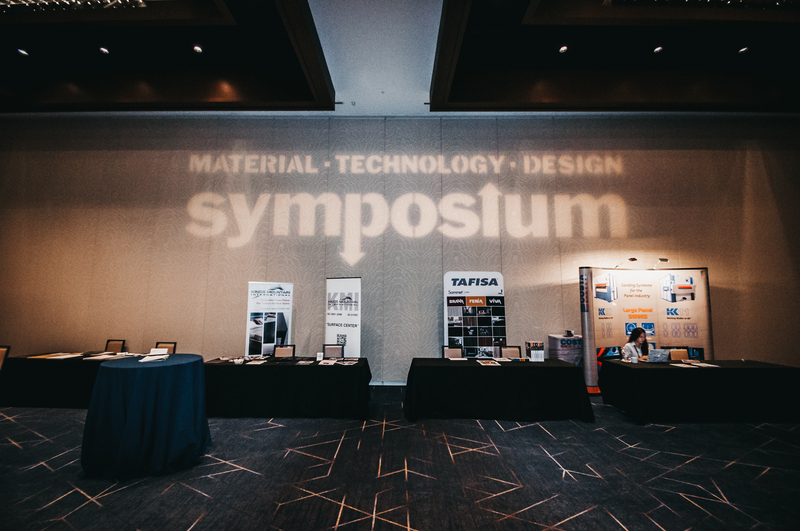 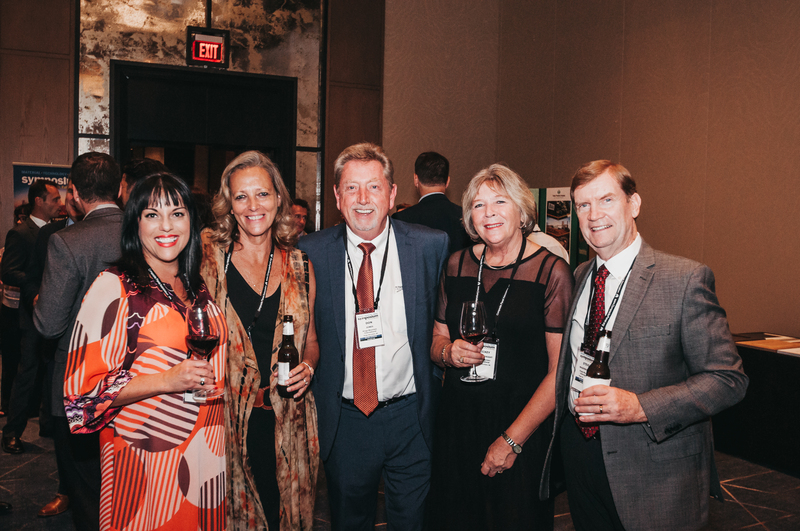 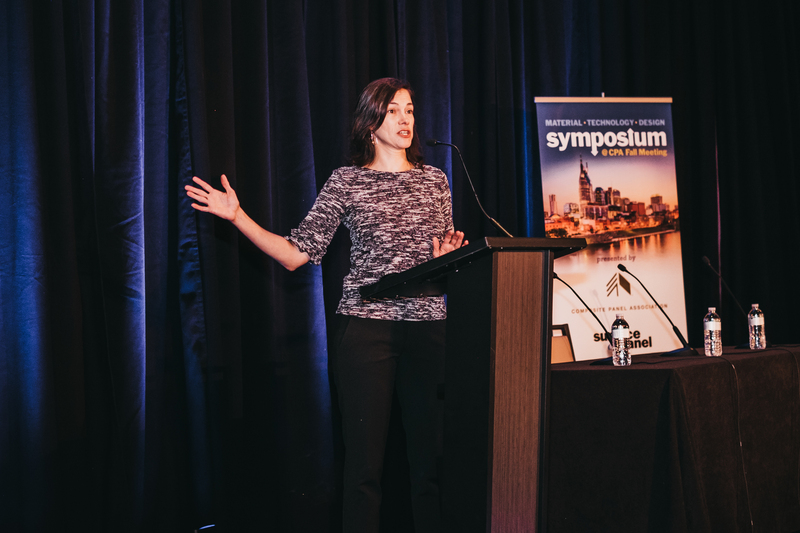 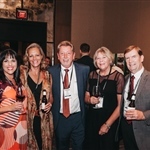 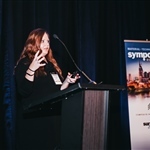 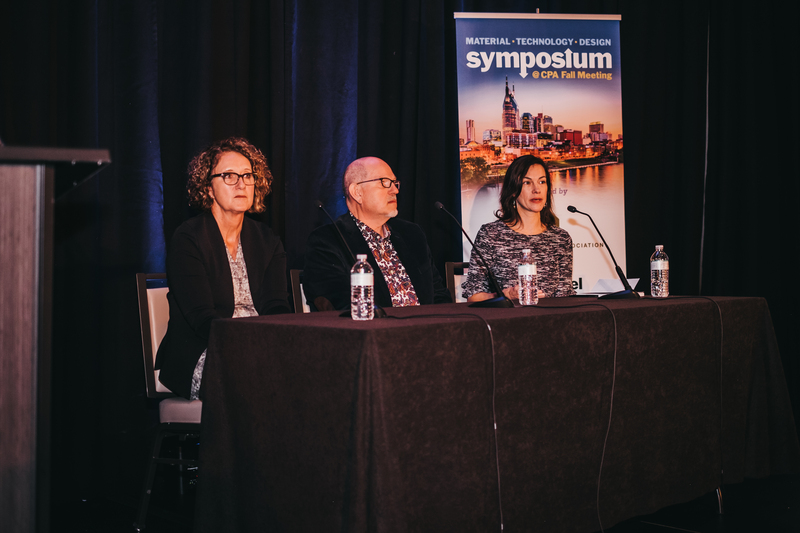 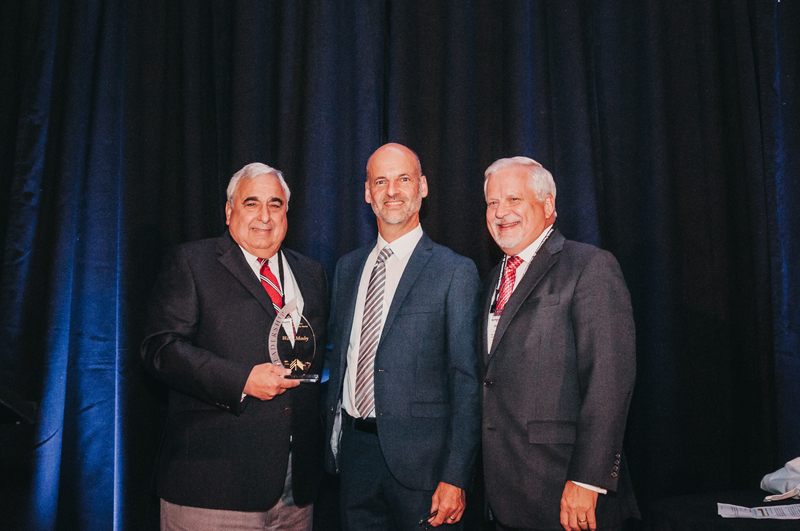 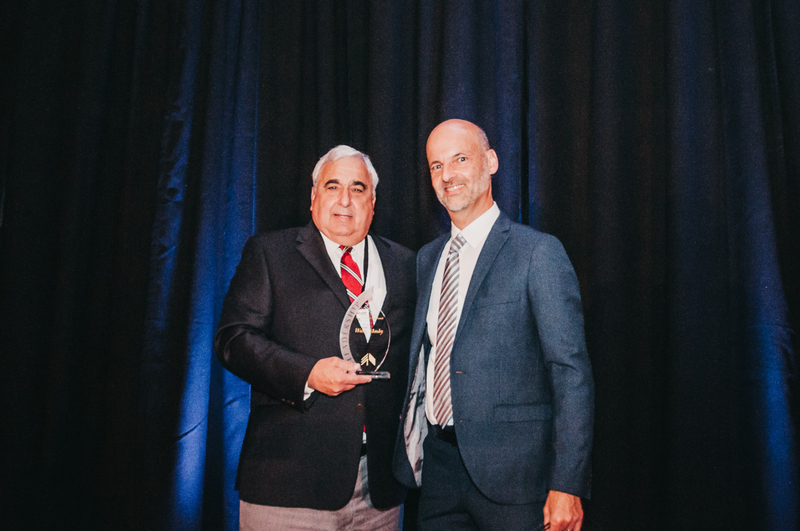 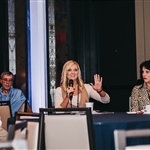 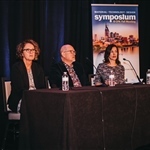 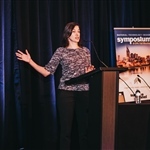 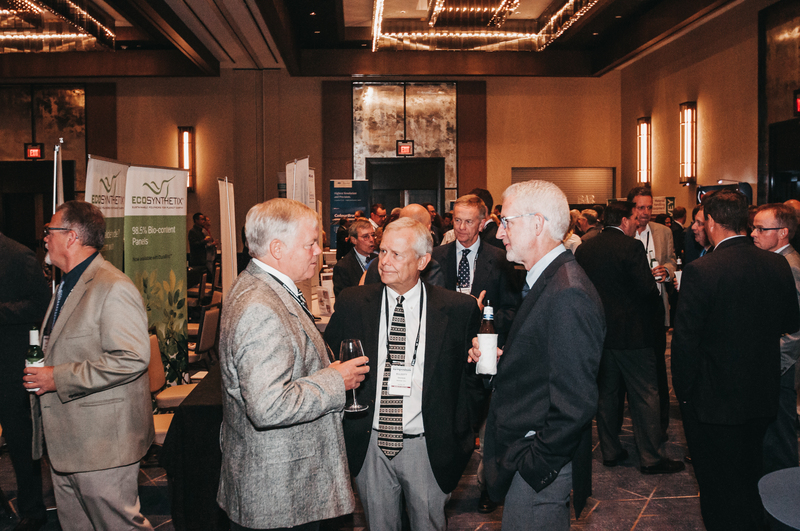 The Symposium @ CPA Fall Meeting features notable speakers, dynamic education sessions, broad networking opportunities and an exhibit hall displaying the world’s finest décor materials and technology. 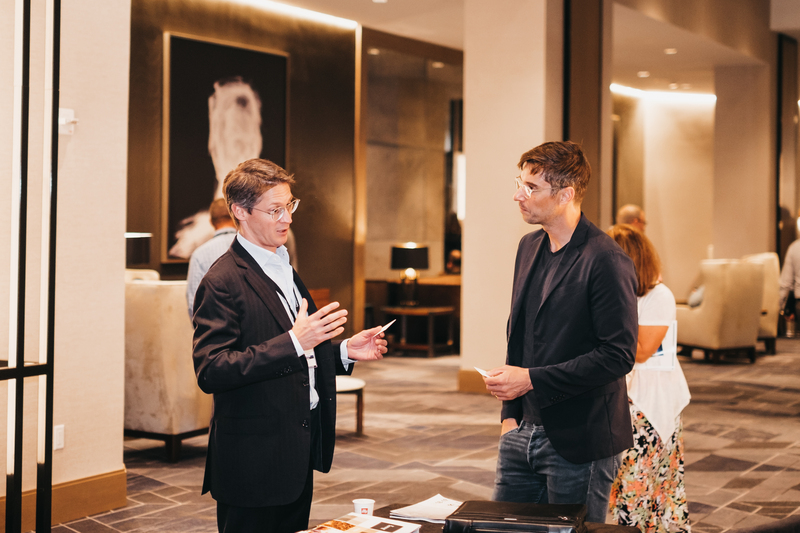 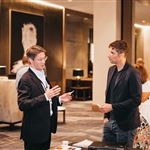 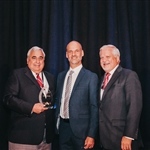 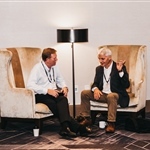 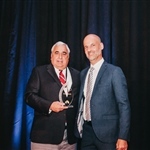 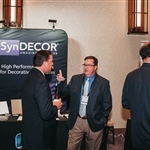 Attendees include surface and panel suppliers; component suppliers; distributors; furniture, cabinet and fixture manufacturers; architects and interior designers. 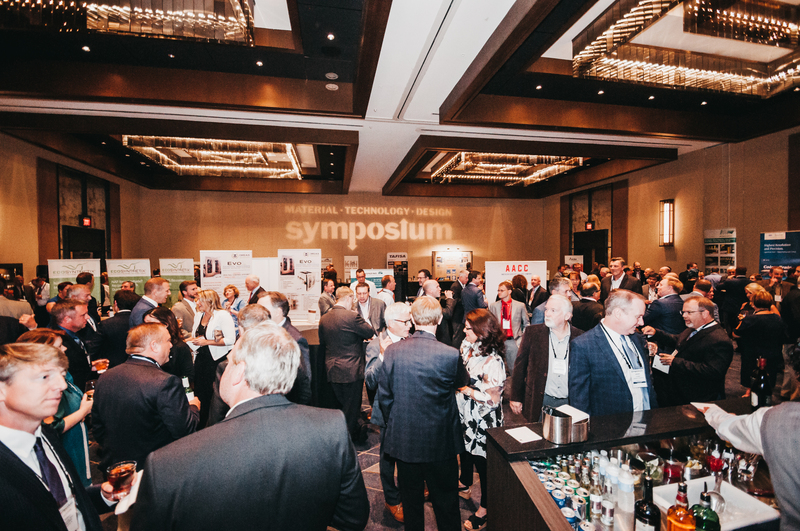 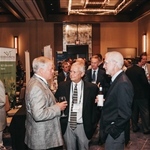 The Symposium @ the CPA Fall Meeting provides an opportunity to showcase your company’s products and services through table-top exhibits in a highly visible location. 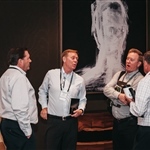 Sunday, Oct. 6, to Tuesday, Oct. 8, at the Hyatt Regency Hotel.